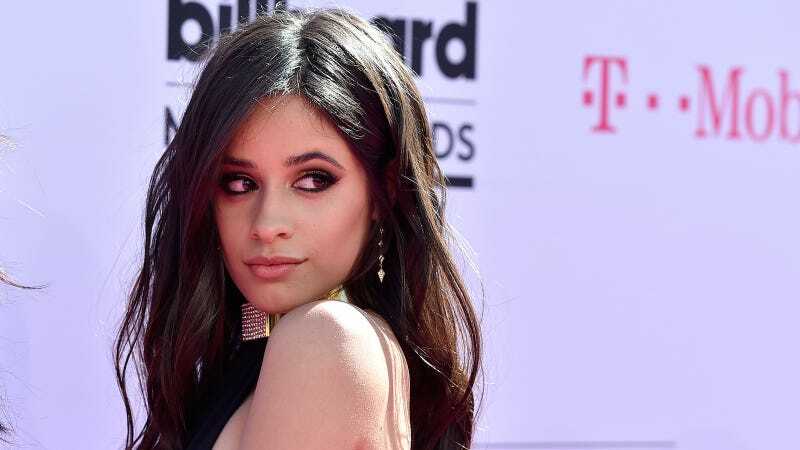 Very early on Monday, Fifth Harmony announced the departure of Camila Cabello, stating she had informed the group via her representatives that she would be harmonizing no more. In her own statement on Twitter, Cabello says it did not go down like that. 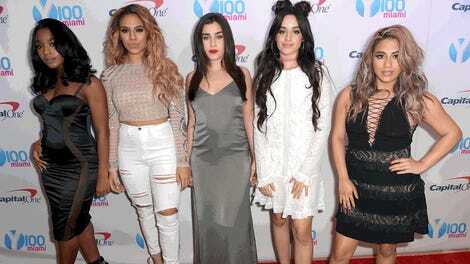 i was shocked to read the statement the fifth harmony account posted without my knowing. the girls were aware of my feelings through the long, much needed conversations about the future that we had during tour. Saying that they were just informed through my representatives that i was “leaving the group” is simply not true. just like the other girls said in their statement about their plans, i had also planned to continue with my own solo endeavors in the new year but i did not intend to end things with fifth harmony this way. as sad as it is to see this chapter ending this way, i will continue to root them all on as individuals and as a group. Cabello also wrote a bunch about her love for the other girls, her hopes for the future, and her dreams of a solo career. Their time together was brief, but beautiful, and if anyone says anything different she’s got a thousand word denial for you all queued up.